We recognise that sometimes you do not want fireworks that make a lot of noise! 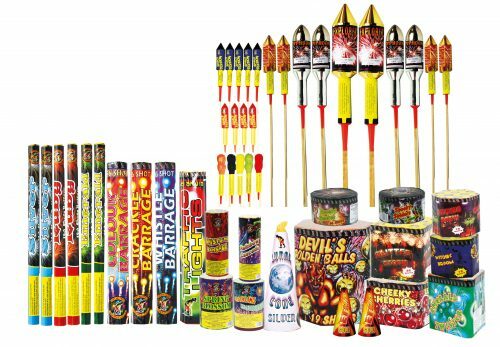 These packs are ideal for that situation, as they are still packed full of exciting colourful fireworks. 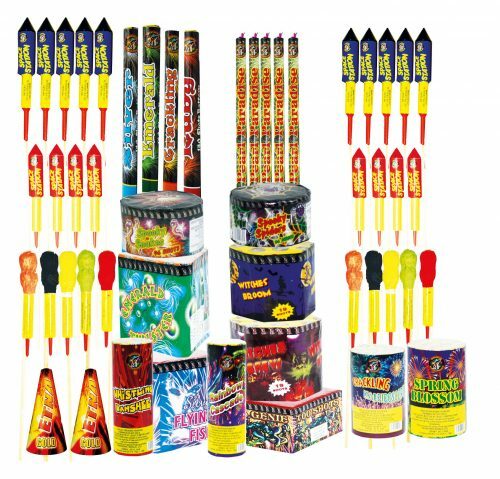 With increasing demand for our low noise display packs we have brought you some of the very best spectacular but quiter display fireworks.